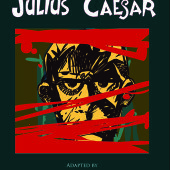 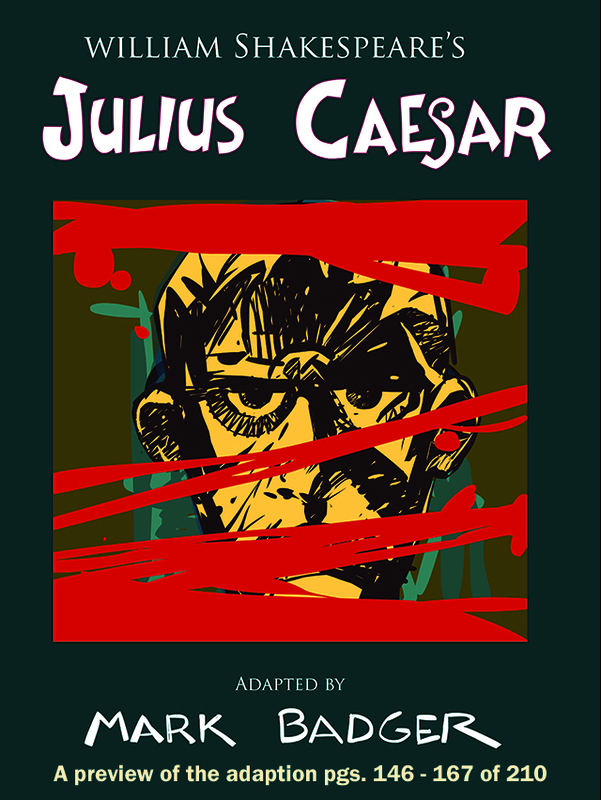 4 years in the making, a full adaption of Shakespeare’s Julius Caesar, presented in comics! 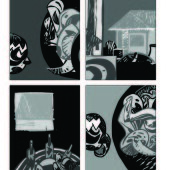 Yeah, it’s a big fat comic book, sometimes called a Graphic Novel. 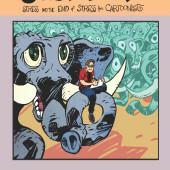 It’s available on Amazon here.